App打包常见报错 - WeX5开发者论坛 - 起步软件技术论坛 - Powered by Discuz! 2)、No valid signing identities (i.e. certificate and private key pair) matching the team ID “(null)” were found. Error code 1 for command: cmd with args: /s /c "C:\WeX5_V3.4\model\Native\test\build\src\platforms\android\gradlew cdvBuildDebug -b C:\WeX5_V3.4\model\Native\test\build\src\platforms\android\build.gradle -Dorg.gradle.daemon=true --offline"
Dependent plugin "cordova-plugin-file" already installed on ios. Dependent plugin "cordova-plugin-file-transfer" already installed on android. Dependent plugin "cordova-plugin-network-information" already installed on android. Dependent plugin "cordova-plugin-zip" already installed on android. Dependent plugin "cordova-plugin-inappbrowser" already installed on android. Dependent plugin "cordova-plugin-x-toast" already installed on android. Dependent plugin "cordova-plugin-file-transfer" already installed on ios. Dependent plugin "cordova-plugin-network-information" already installed on ios. Dependent plugin "cordova-plugin-zip" already installed on ios. Dependent plugin "cordova-plugin-inappbrowser" already installed on ios. Dependent plugin "cordova-plugin-x-toast" already installed on ios. Could not create service of type DaemonContext using DaemonServices.createDaemonContext(). matching an applicable signing identity were found. security:SecKeychainItemImport: Unknown format in import. 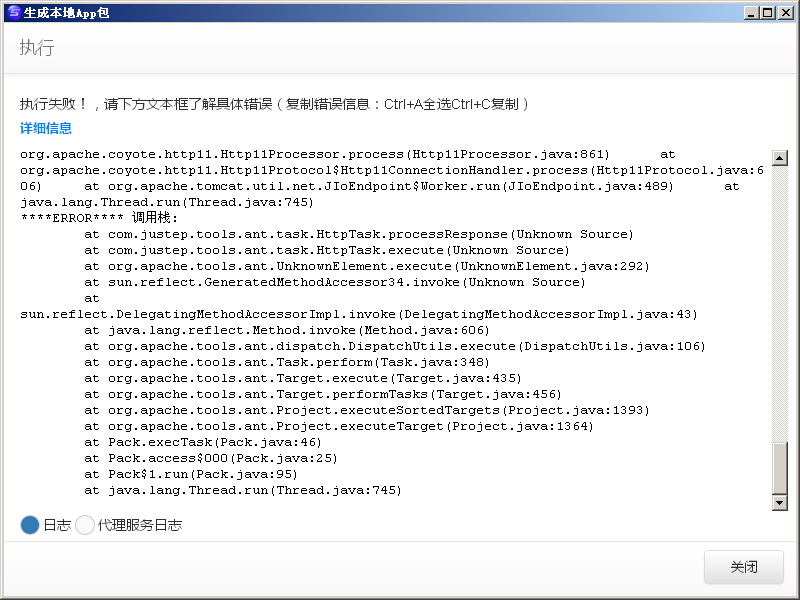 bundle identifier “com.wex5.takeout” were found. GMT+8, 2019-4-18 22:59 , Processed in 0.175870 second(s), 30 queries .